When it comes to success, age is not always a factor. Some of the most successful entrepreneurs make their first million before they’re even able to legally walk into a bar. Whether you’re in our 20s or much older, you will gain some valuable insight from these top entrepreneurs under 30. 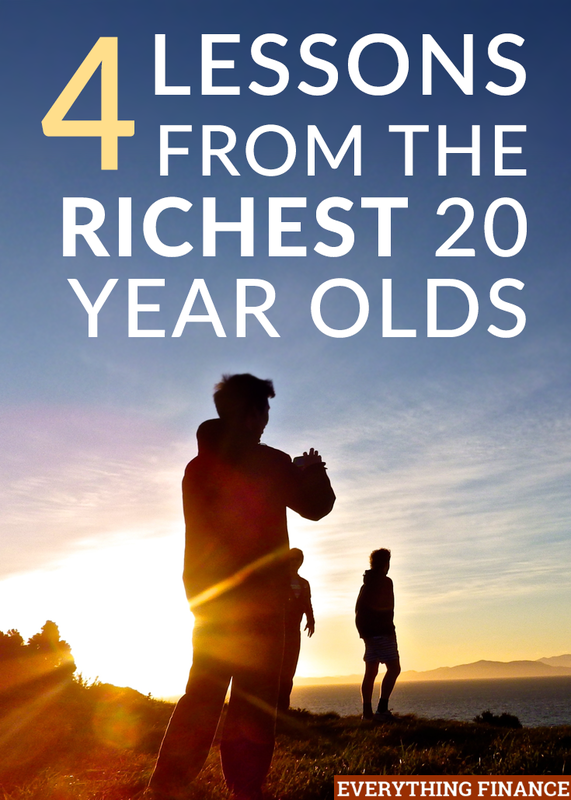 Erik Finman is the youngest entrepreneur on this list at only 16 years old. He received $1,000 from his grandmother in 2012, and invested the money in bitcoin, which was quite obscure back then. However, only a year and a half later, he sold his investment for $100,000. Talk about fast profits! Finman used the earnings to launch his own tutoring site and business. Juliette Brindak, age 25, began the entrepreneur journey at the young age of 10. She created fun characters called Miss O and Friends, and then released a book based on the characters, which sold 120,000 copies. The website continues to be a huge success for Brindak. David Karp, age 29, is the brains behind the website Tumblr.com. He’s worth $200 million, and while he offers a lot of great advice to others, he stresses one point over and over. He says that even if they have not done the same exact thing that you want to do, a mentor can help you make wiser choices due to their life experience. Palmer Luckey, age 23, is the founder of Oculus VR and inventor of the Oculus Rift. This is a head-mounted display that allows consumers to enjoy virtual realities through the headset. Haven’t heard of him? He’s already worth $700 million. This is definitely the story of many successful entrepreneurs. They identified a need or problem, and then they solved it with their business/product. In reality, this is common sense. If you wouldn’t buy the product or business that you’re creating/selling, why would anyone else? In your 20s? Let these stories and lessons of success inspire you. Know that you’re not too young to succeed. If you’re much older, then know that success can happen at any age. It’s never too late to start. What are some valuable lessons on success, failure, or making it on your own that you learned in your 20s? What advice have you followed from other millennial entrepreneurs?